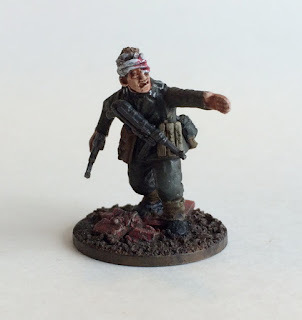 It has been sometimes since I posted anything here... That doesn't mean I have been idle on the miniature front. 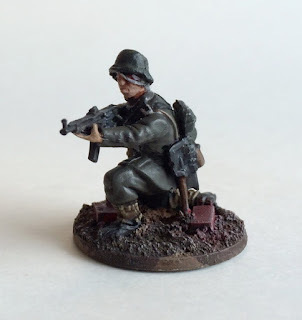 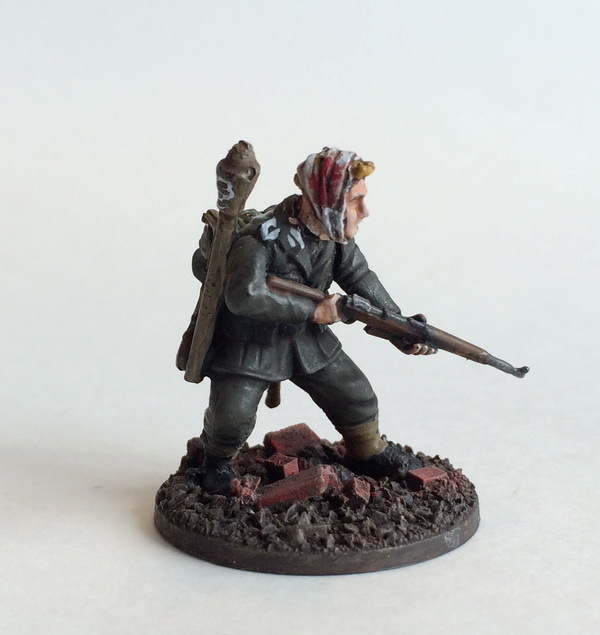 Here is a squad of german walking wounded that I converted from warlord games and wargames factory germans, with a lite help from GW imperial guard bitz I had lying around. 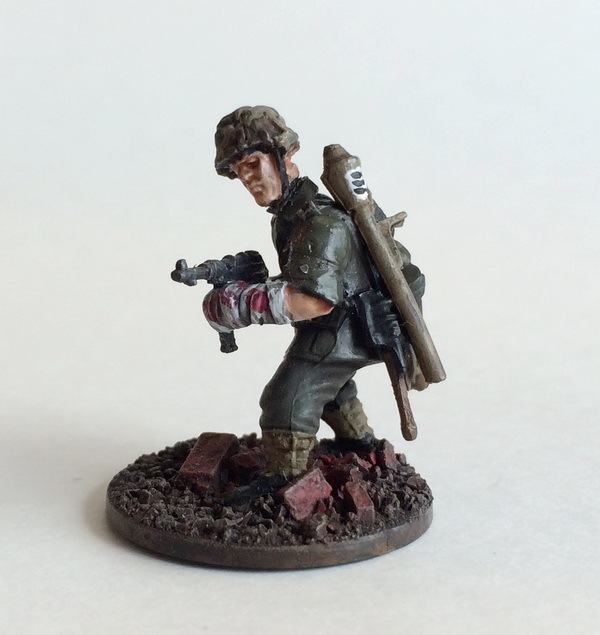 I used the bandaged arm from the IG cadian command box to make the two germans with wounded arms. 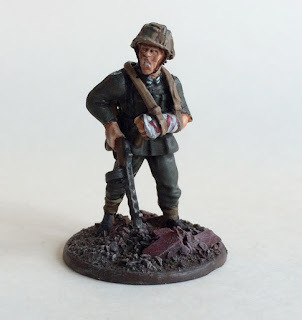 A sharp knife, some green stuff and a bit of glue. I plan to use them as veteran grenadiers/volksgrenadiers for my late war list.